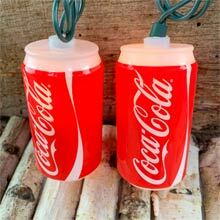 Soft Drinks, Soda Pop, Beer Bottles, Cans & Mugs, Martini Glasses & Cocktail Lights! 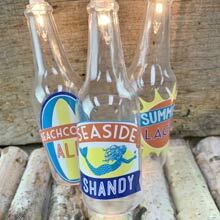 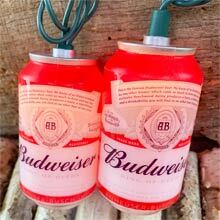 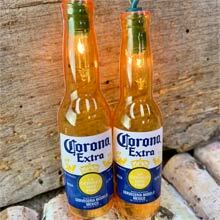 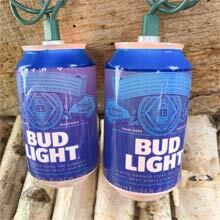 These fun drink lights for make great decorations for your bar or your next cocktail party. 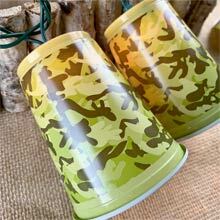 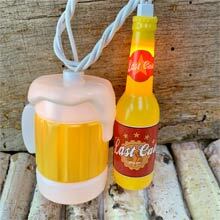 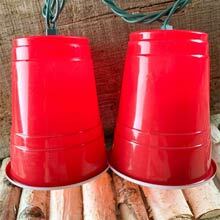 These drink lights all come in various colors for a great colorful combination of party decorations! 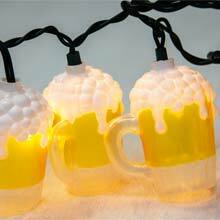 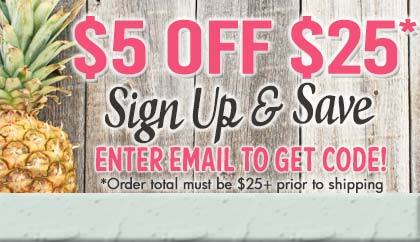 Just plug in a Drink Light to make your next party a big hit!